World Karate Championship 2016 Inauguration Ceremony held at Linz Austria. 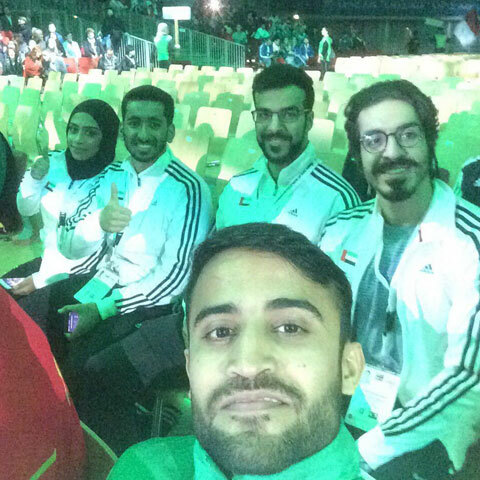 Saadi Abbas along with many other Karate Players around the world participated in Inauguration Ceremony. Saadi Abbas is the only Karate Player from Pakistan who is participating in this event. Some highlights of inauguration ceremony are shown below.